Ok. After this, I promise I'll go take a nap, then wake up bright and early to keep on studying. I promise! But, on another note, I had seen these cookies circulating the blogging world a couple of weeks back, mostly from the bloggers that belong to Tuesdays With Dorie, but their recipe comes from Dorie Greenspan. The recipe I used wasn't a Dorie Greenspan recipe. It was a Carole Walter recipe from Great Cookies: Secrets To Sensational Sweets. They're incredible. I loved the spice in these cookies, and will definitely be making these again from Christmas. "My friend, cookbook author and journalist Joanna Pruess, has the most extraordinary taste buds of anyone I know. 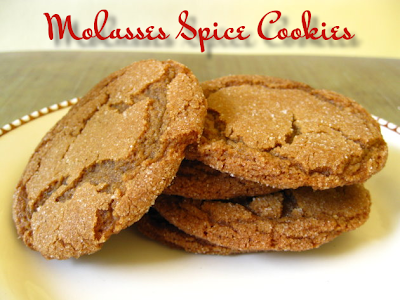 When she offered her Molasses Spice Cookie recipe for my book, I knew it was going to be a winner. These cookies have everything a molasses spice cookie should: spectacular flavor, snappy crispness, with a crinkly, sugary surface. 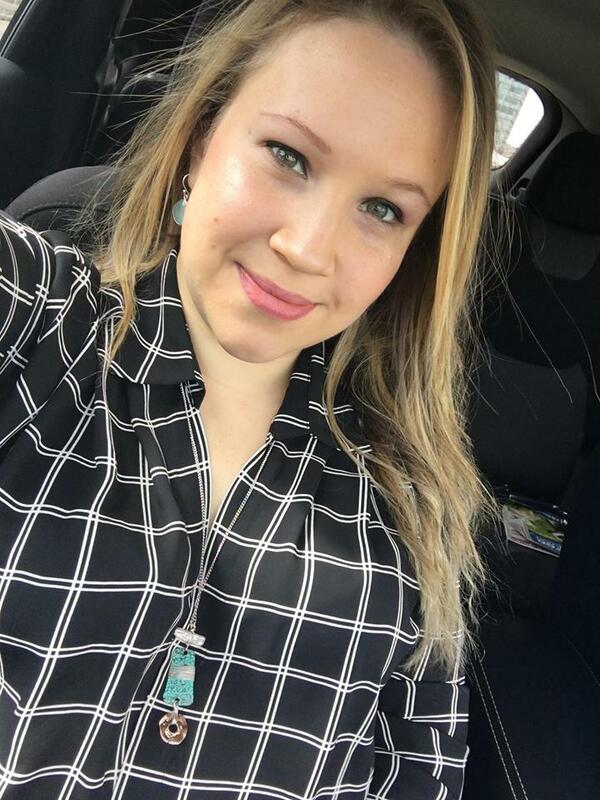 Thank you, Joanna, for your blue-ribbon recipe!" 1) Melt the butter in a 3-quart, heavy saucepan over low heat. (This cookie is mixed by hand in the pot.) Cool to tepid. 2) Strain together three times the flour, baking soda, cinnamon, ginger, salt, and cloves. Set aside. 3) Using a wooden spoon, stir 1 1/2 cups of the sugar, the molasses, and egg into the butter, mixing until smooth. Add the dry ingredients, one-half at a time, and blend well. Cover with wax paper and chill for 30 to 45 minutes, until firm. 4) Position the shelves in the upper and lower third of the oven. Heat the oven to 375F. Moderately butter the cookie sheets. 5) Shape the dough into 1-inch balls between the palms of your hands. Place the remaining 1/2 cup of sugar in a shallow dish and roll the balls of dough in the sugar. Place the balls 2 inches apart on the cookie sheets. 6) Bake the cookies for 8 to 10 minutes, or until the tops begin to crack. Toward the end of baking time rotate the pans from top to bottom and front to back. Remove from the oven and let stand for 2 to 3 minutes. Loosen with a thin metal spatula and transfer to cooling racks.